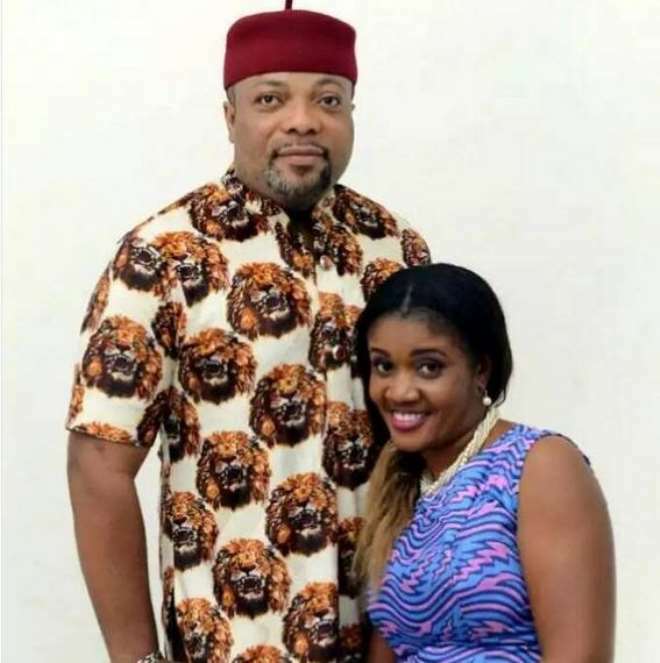 It was a happy weekend for gentle Nollywood actor, Arinze Desmond Okonkwo, who is finally off the single’s market as he had his traditional marriage over the weekend. 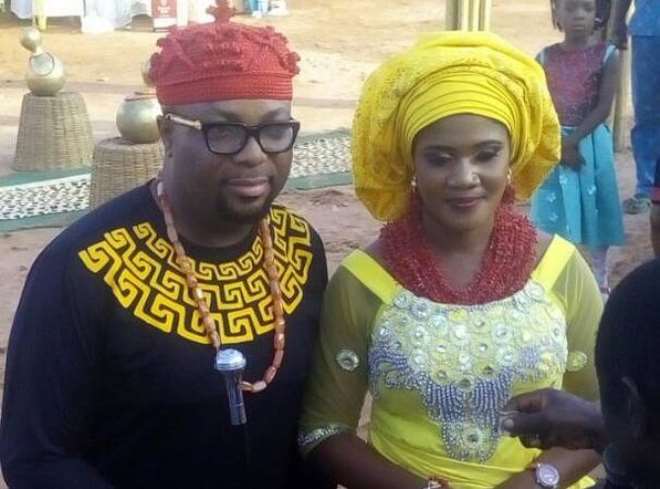 The actor’s gentleness has helped him protect his relationship as it has been kept from public view for a long period of time until they made their love known publicly at their traditional wedding. 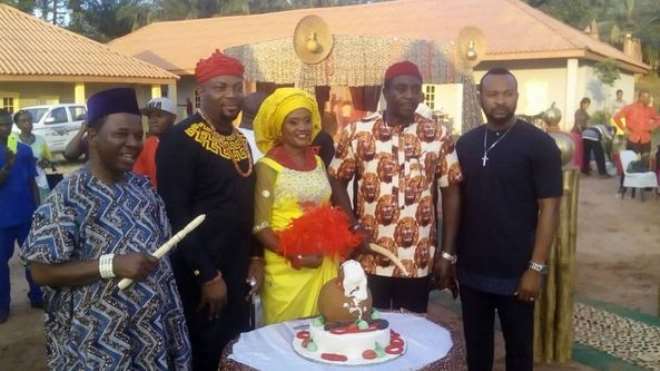 The wedding saw the likes of actor, Bob Manuel Udoku, Atuanya Chigozie, Chiwetaalu Agu and others in attendance. Falling in love with a celebrity is not an easy decision that is taken in just one day but the actor’s woman has been able to convince herself that she is truly in love with her man who has stood out among the crowd. Congrats to their new union and may it bring great joy all year round in Jesus name, Amen.